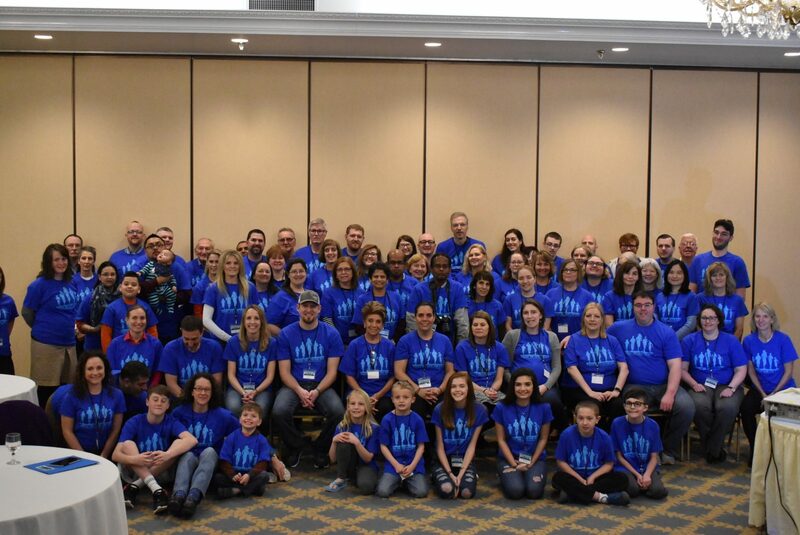 HCU Network America sponsored its first patient/family meeting for the homocystinuria community April 21-22 in Westford, Massachusetts. 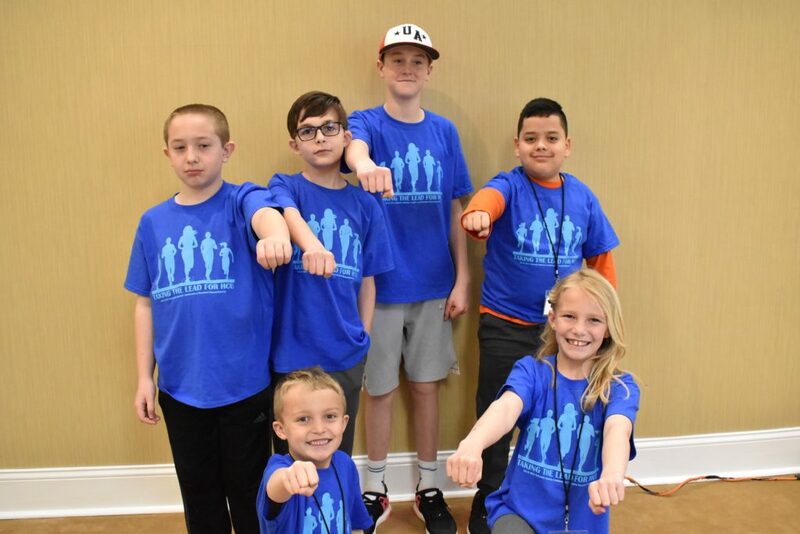 Click on the links below to access the program agenda, handouts form the meeting, videos of the presentations, and a gallery of photos. To view the entire playlist in each section click on the three horizontal lines with the arrow in the top left hand corner.